Learning a new skill on your own is not easy. It takes a ton of self motivation and discipline to stay on track. This is one reason I am so impressed with our guest today. 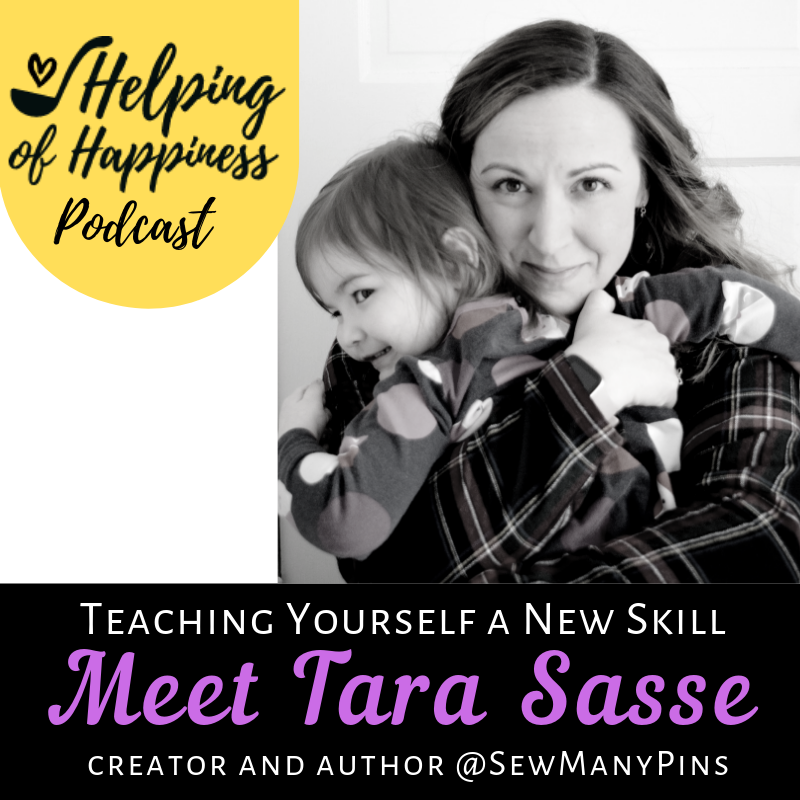 Tara had a burning desire to learn how to sew. 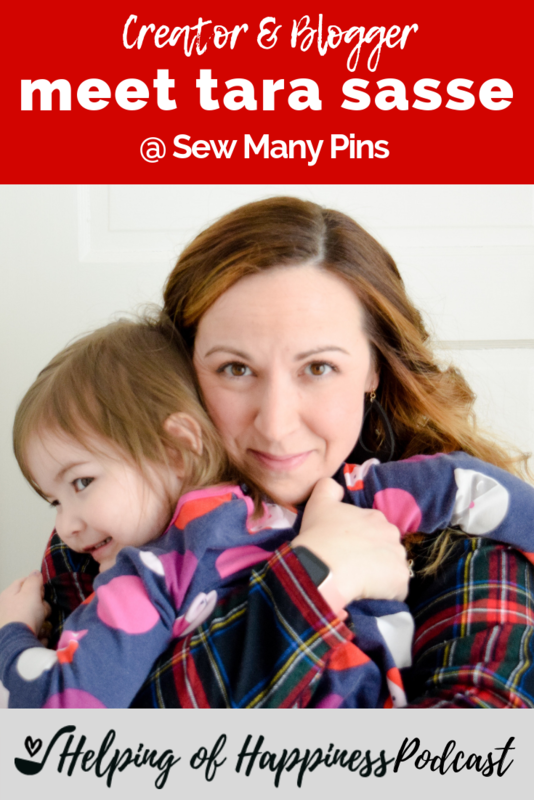 So she went at it head on, learned all she could from YouTube and Pinterest, and has become a fantastic seamstress. She even made the cardigan she’s wearing in these pictures! Listen to her inspiring journey of creativity below or through your favorite podcast app. If you’re listening through an app- please rate, review and subscribe. Thank you for listening!